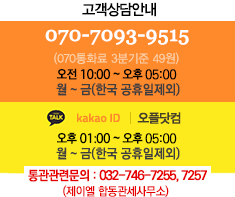 껍질까지 모두 먹을 수 있습니다. 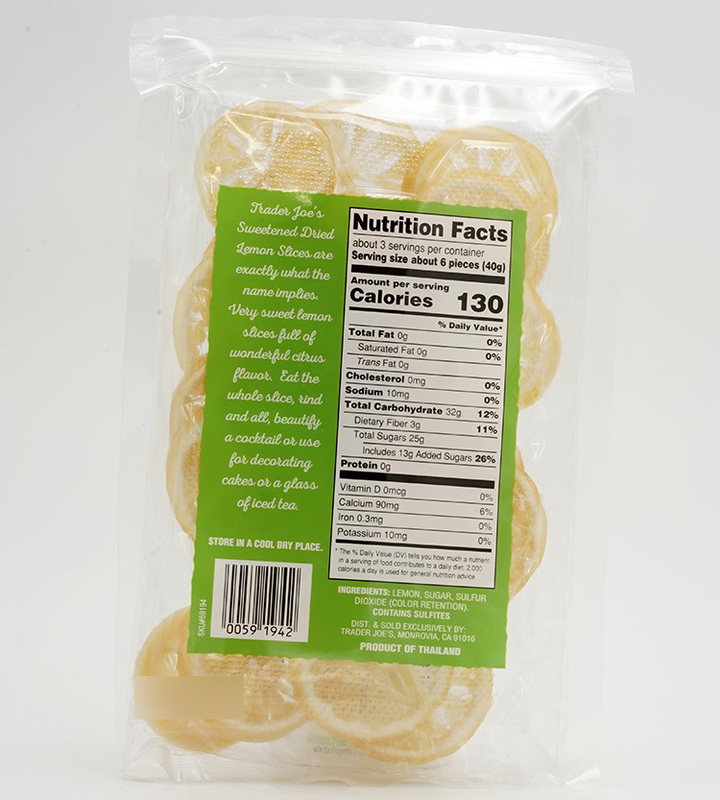 Trader Joe’s Sweetened Dried Lemon Slices are just that, slices of tart lemon, sweetened with cane sugar and air-dried. Even though these are “dried fruit,” they’re really not “dry.” They’re magically moist, almost juicy-tasting, soft & chewy, still a bit tart, yet sweet enough to eat as a snack, rind and all – even if you’d never consider eating a slice of plain old lemon. [Ingredients] Lemon, Sugar, Sulfur dioxide (Color Retention). Contains Sulfites.